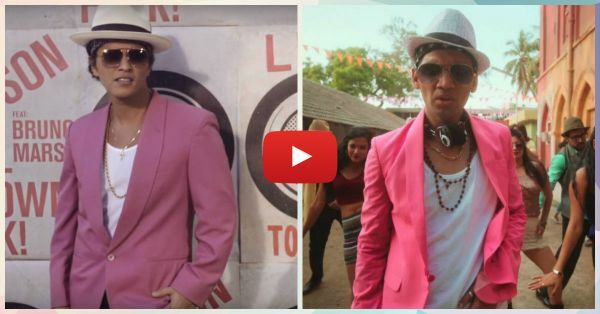 The Desi Version Of Bruno Mars's “Uptown Funk” Is The FUNNIEST! We are sure you must have heard the song Uptown Funk by Bruno Mars - and you obviously love it, don’t you? Well, who doesn't?! Here's a parody of the same song...and it is absolutely hilarious! The lyrics are all about how we sometimes pretend to be the know-it-all of English songs even though we just can’t understand a word without Googling the lyrics… Come on, we have all done that at least once! And the really funny part is, the guy in this video looks exactly like Bruno Mars in his pink jacket. He’ll make you laugh and he’ll make you dance - even if you can't sing along! This video by Shudh Desi Gaane is just too honest and we couldn’t keep ourselves from sharing it with you! PLUS: Subscribe to POPxo on YouTube for original videos + our favourite videos from around the web! And, BTW, here is the original song - just in case you want to refresh your memory! MUST-READ: This Indian Version Of “How I Met Your Mother” Is TOO Funny! 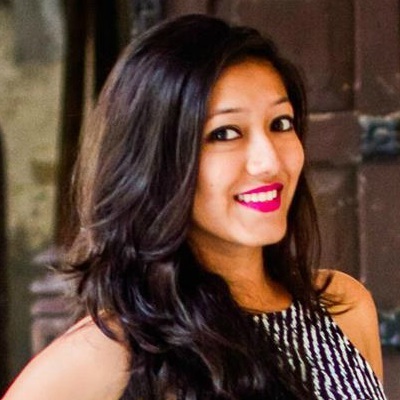 MUST-READ: This “Getting Friendzoned By A Delhi Girl” Story Is TOO Funny!